Five dolphins arrived in Finland in 1985. They were named Veera, Delfi, Nasi, Joona, and Niki. A sixth one with the ironic name “Happy” died after one month in captivity. She refused to eat dead fish. All six were captured near Pine Island, Florida in the warm waters of the Gulf of Mexico. A tropical paradise. This was a legal capture, permitted by the National Marine Fisheries Service (NMFS). Back in those days, NMFS pretty much rubber stamped all permit requests. It was a free for all. You could get a permit to capture, transport, and exploit dolphins pretty easily. Dr. Jay Sweeney, a marine mammal veterinarian/dolphin dealer got several capture permits. This particular permit allowed hem to capture six dolphins in Florida. Sweeney was the number one dolphin trafficker in the world for many years, trafficking mostly in dolphins from Japan and Florida. Today Dr. Sweeney owns several high-end captive dolphin facilities called Dolphin Quest. Along with his partner, Dr. Ray Stone, another marine mammal vet, they cater to high-end privileged clientele who can afford to swim with captive dolphins in five-star resorts, in Bermuda, Tahiti, and Hawaii. Sweeney’s accomplice on this particular capture – and in another capture in the same area, of six more dolphins that were shipped to Tenerife, Spain — was Armando (Mandy) Rodriguez, director of the Dolphin Research Center (DRC) in Grassy Key, Florida. 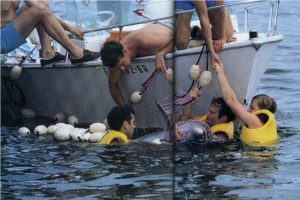 The chartered capture boat they used was the “Dolphin Doll” owned and operated by Capt. Harvey Hamilton of Pine Island Florida, a veteran dolphin hunter. Once captured, the dolphins were trucked to DRC. This is where the dolphins received their basic training before being forklifted into a truck and driven to Miami International Airport. One of them was given the ironic name of “Happy.” She died within one month at DRC when she refused to eat dead fish. Her necropsy also read external trauma to the head. 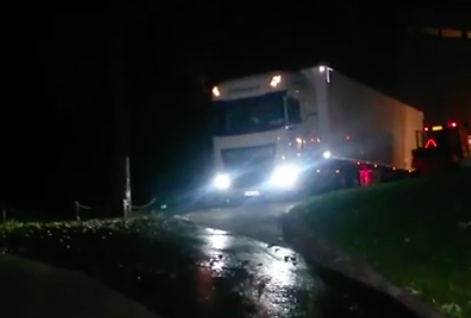 The five surviving dolphins were forklifted into a cargo plane and flown to Tampere, Finland where they were forklifted out of the plane and into another truck and driven to a building in Sarkanniemen Amusement Park. Once inside the building they would start their new life as circus performers. The building itself was built using taxpayers money. Särkänniemi Oy is owned by the Tampere City Council. Today the park is closed. It simply went out of business because people stopped buying tickets. The activists in Finland who opposed the dolphin show, for all of these years, deserve a round of applause. They kept the pressure on, and as a result, the general public became educated and stopped buying tickets. Congratulations to these activists, especially Viivi Senghore. Viivi has been at this the longest. She initially brought me to Finland in 1996 to help her. We demanded an audience from the Särkänniemi management and they refused. I gave a television interview, but things were different back then. The dolphin captivity issue was not a mainstream issue like it is today. 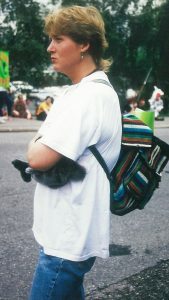 It was very difficult for Viivi to enlist support from the animal protection community. Fur farming was the big issue back then, and it still is. The mainstream media hardly paid attention to us as in those days, there was no internet, no social media. We were being seriously ignored by the general public for that reason. 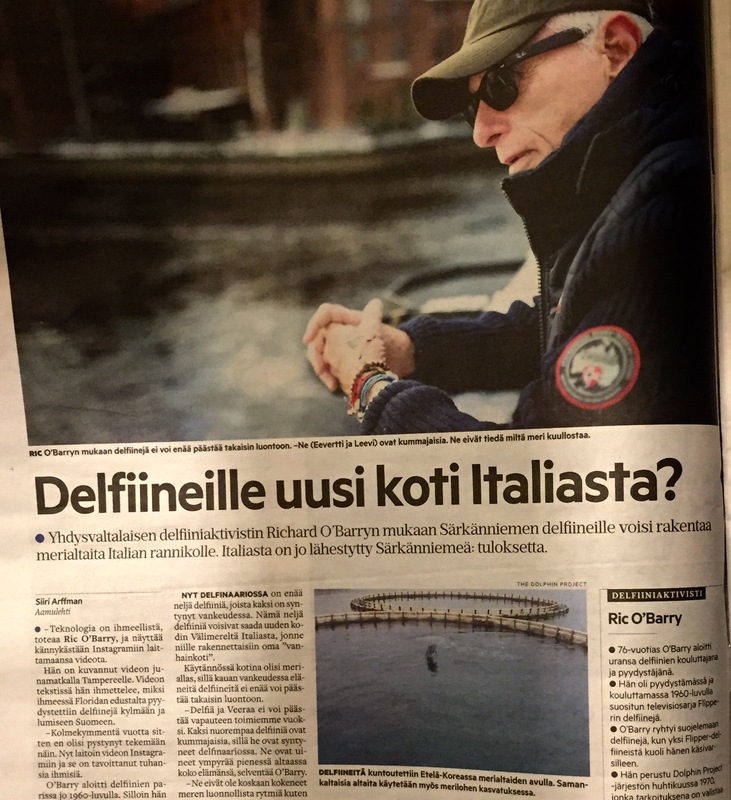 When I first arrived in Helsinki, Viivi showed me newspaper articles and many photos depicting Mandy Rodriguez waste deep in water loading the dolphins into the show tank. He dropped the dolphins off inside the building and returned to his tropical paradise in Florida. The dolphins were less fortunate. Now that the loud disco music has stopped and the show has ended, there are two survivors from the original six. They are no longer the vibrant wild young dolphins they were on that fateful day when they crossed paths with Sweeney and Rodriguez. Decades of performing monotonous tricks for their daily meal of frozen fish inside that building has beaten them down. They are done. They can’t be released back into the wild. They wouldn’t even make the long and stressful airplane ride back to Florida. They are are not the same young and strong wild dolphins that left Florida. They are old and tired now. I can hardly make that same flight myself at 76 — and I’m riding in business class! Time flies, eh? Except perhaps for the dolphins and their decades of internment in an unnatural and cold environment. The other two dolphins, Leevi and Eevertti were both born inside that cold concrete building 20 years ago. It’s the only world they have ever known. They both suffer from a captivity-related disease known as hemochromatosis. The treatment for hemochromatosis is old-fashioned blood-letting. Several studies exist on how this condition occurs and how it occurs in captivity far more than in the wild. This is another point the industry keeps quiet about. The dolphins now need constant medical attention. They have never seen a live fish, never experienced the tide, never seen a seagull overhead, never even seen the sky. They are freaks that we have created for our amusement. They were created for corporate profit. These two are not candidates for release either. They will never be free because of what captivity has done to them. I was just in Finland again for the first time since my original visit with Viivi back in 1996. I was the guest of the three animal protection organizations: Animalia, Valaden Puolestrary, and Oikeutta Elaimille. I was there to help them bring attention to the Finland Four who are now languishing inside that building. 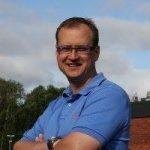 The director of the amusement park, Miikka Seppala has been very secretive regarding the future of the Finland Four. He won’t tell the animal protection community his plans. He won’t respond to media inquiries, and he conveniently left town when I arrived. We don’t even know if the Finland Four are still alive or not. The only information that Mr. Seppala has made public is that the dolphins will exit the building in the spring of 2016. Enter the forklifts, trucks and planes again. Destination unknown. There has been talk of course, and the press are speculating. 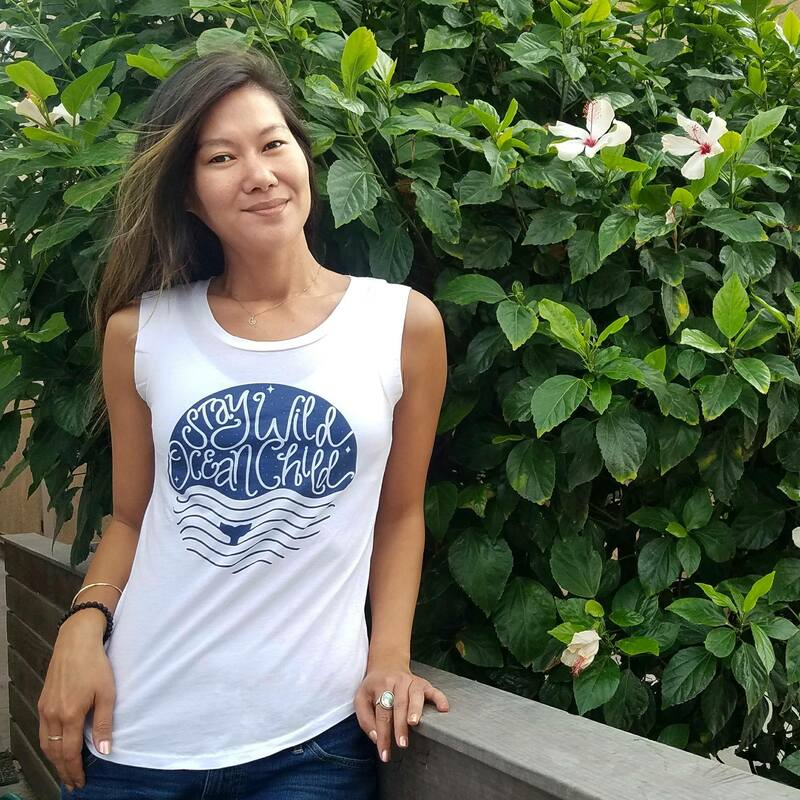 Euthanasia has been mentioned, despite the Alliance of Marine Mammal Parks and Aquariums’ regulations. Our speculation is that a deal for a breeding loan has already been signed, hence the silence. Some of the press coverage by the Finnish media. Image: Dolphin Project. 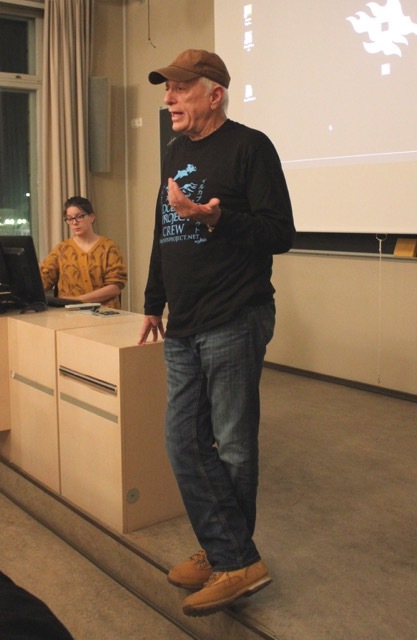 I was invited to speak at the University of Helsinki and at the University of Tampere. At both events, the house was packed with people who were concerned about the dolphins’ future. And they should be. After all, these are the same young people who campaigned so hard to stop the show, and now they feel a certain responsibility to make sure this story has a happy ending. Especially Viivi Senghore. But unfortunately, there is no dolphin sanctuary in Europe to retire them in. There are sanctuaries for elephants, tigers, lions, monkeys, dogs and cats, but not for dolphins. There are a few groups in Europe who are working on this problem, in fact, there’s a coalition called “Dolphinaria Free Europe” or DFE. The coalition is working on this problem too. 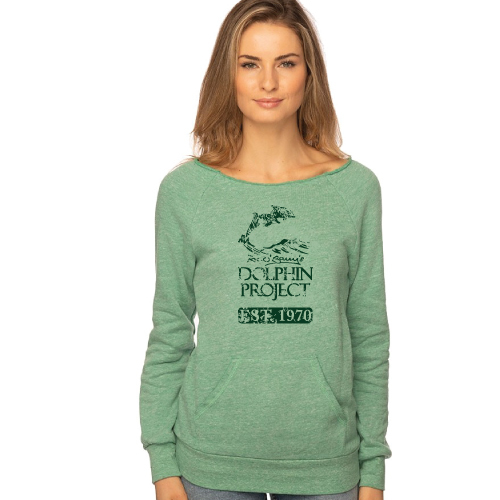 So is our Dolphin Project team. We have been on it the longest. I’m hoping we have some success before springtime. I’m not optimistic, though. Dolphin Project Italia from Dolphin Project on Vimeo. 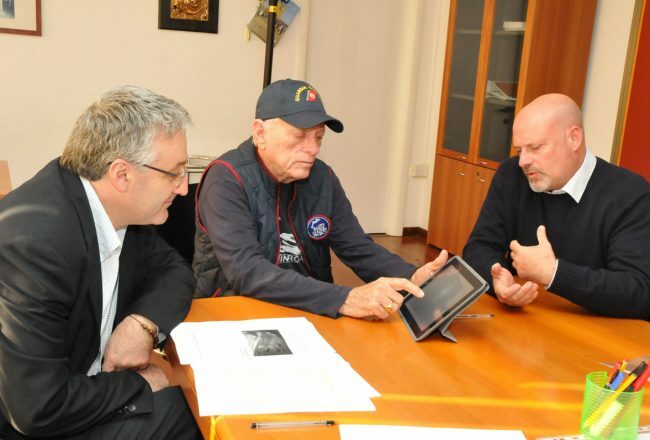 It’s my personal belief, based on years of experience of seeing dolphinariums closing and transferring the dolphins to yet another captive facility, that Miikka Seppala has already made a deal and signed a contract with another dolphinarium. 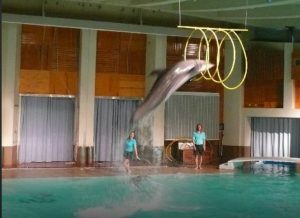 I’m going to go out on a limb here and predict that the Finland Four will be flown to Harderwijk Dolphinarium in Holland in the spring of 2016. I believe Sarkanniemen Amusement Park will retain ownership and rent the dolphins out and they will continue to be exploited for the rest of their lives. Harderwijk Dolphinarium specializes in artificial insemination and captive breeding. They also brokered a deal for the wild-captured orca named Morgan to be sent to Loro Parque in Tenerife. Marche Region: Area for Care and Protection of Marine Life from Dolphin Project on Vimeo. 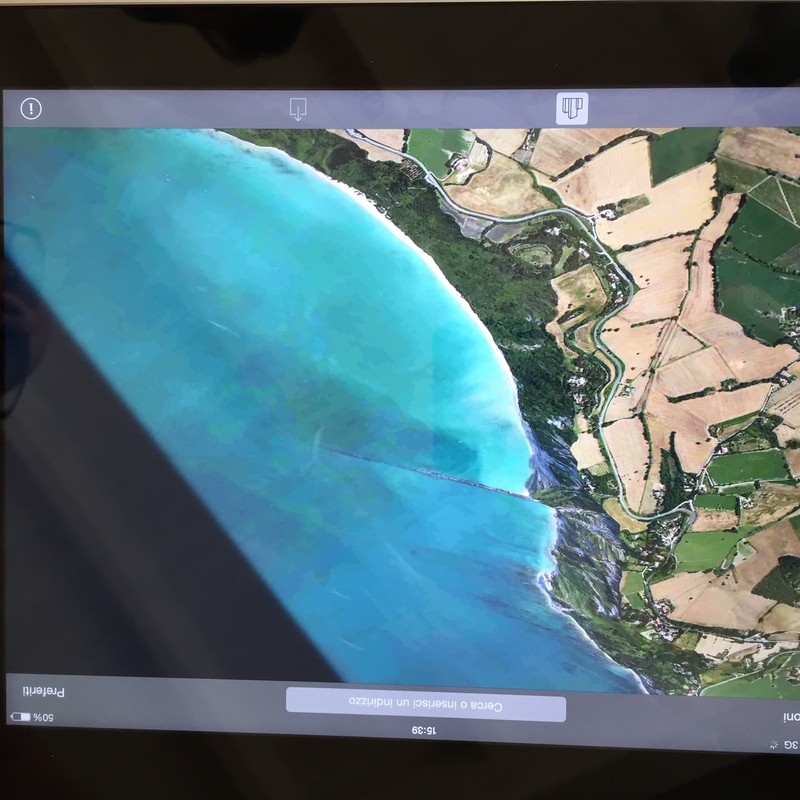 I was there recently to help them find a suitable seaside location in a national park. The location we chose will work fine for the rescue and rehabilitation of aquatic life in the Adriatic Sea. Primarily, dolphins, turtles and seabirds. There are also about 300 bottlenose dolphins in the area. They live in ten pods with about 30 dolphins in each pod. Sometimes they get into trouble and need help — same with turtles and seabirds. 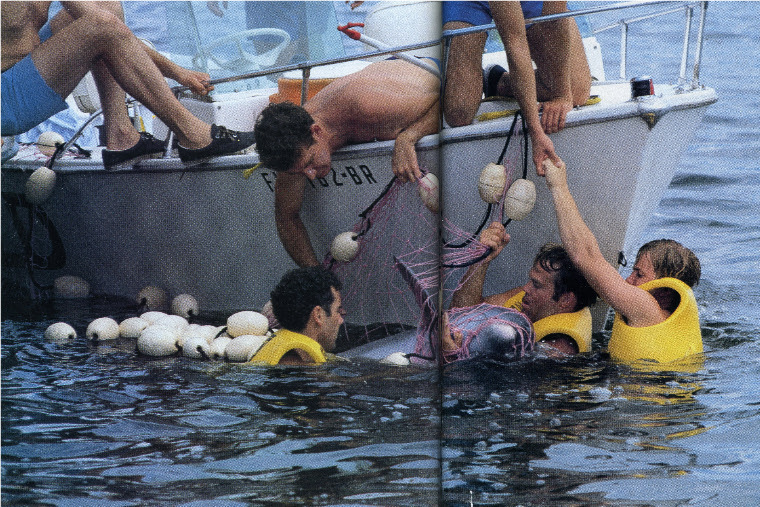 Dolphin Project Italia was set up to deal with this situation. Rehabilitation and release back into the pristine Adriatic Sea. The location chosen for the center could also accommodate four or five captive dolphins. It wasn’t set up as a “retirement center” but it could accommodate the Finland Four. Portable recycled fish farm apparatus is common in Europe. Recycled Fish Farms from Dolphin Project on Vimeo. These circular fish enclosures can be moved into place by boat and a few of them could house the four dolphins until a permanent facility was built. We used them in South Korea for a successful dolphin rehab and release project. 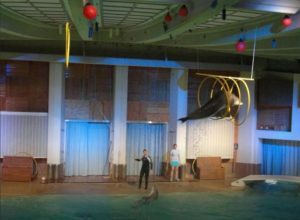 The president of the Provence of Marche, Italy sent a letter of invitation to the Sarkanniemen Amusement Park inviting the Finland Four to retire at a center as an alternative to shipping them to yet another dolphinarium. Left: An overhead view of the care center. Right: The Le Marche region of Italy incorporates Sibillini National Park and several Regional Parks in the Province of Ancona. Dolphin Project. The Finland Four could stay there in comfort and enjoy nature in a national park until a better dolphin sanctuary was built in Europe. 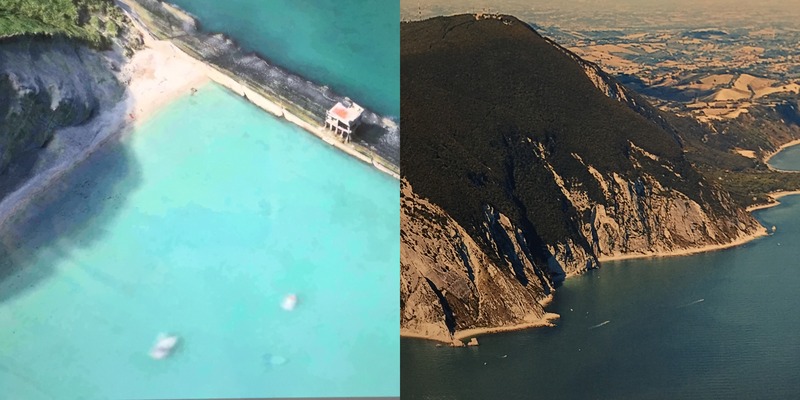 The Italian base could serve as a prototype, a model of what a dolphin sanctuary could look like. We need many of these dolphin sanctuaries in Europe. Not just in Italy, but in Greece, Tenerife, Spain, and other European locations as well. The animal protection community in Finland is launching a petition demanding a new law, one that prohibits the display of dolphins in Finland. Everyone we reached out to at the university events along with everyone we reached through the large media exposure is being asked to get behind this campaign to make sure this never happens again. If they do, then I predict that Finland will become the next country in Europe to ban dolphins in captivity. 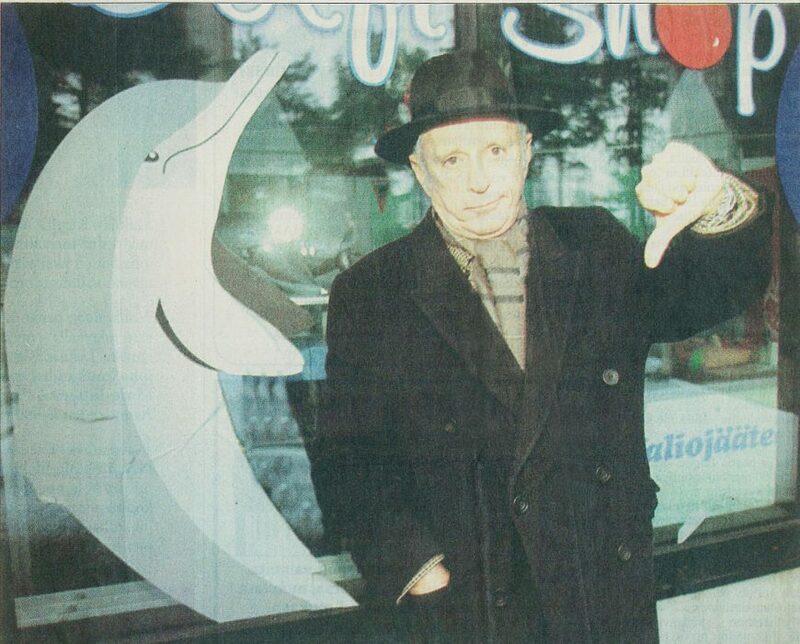 A dolphinarium-free Finland. How cool is that? Featured Image: Finnish news reports on Ric O’Barry’s first visit to Finland for the dolphins. 1996.